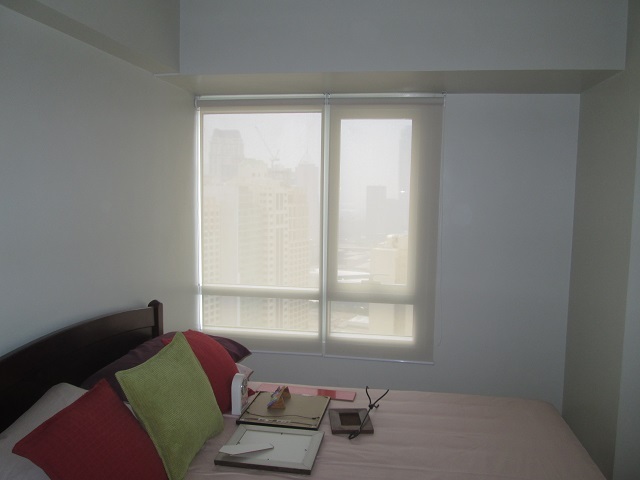 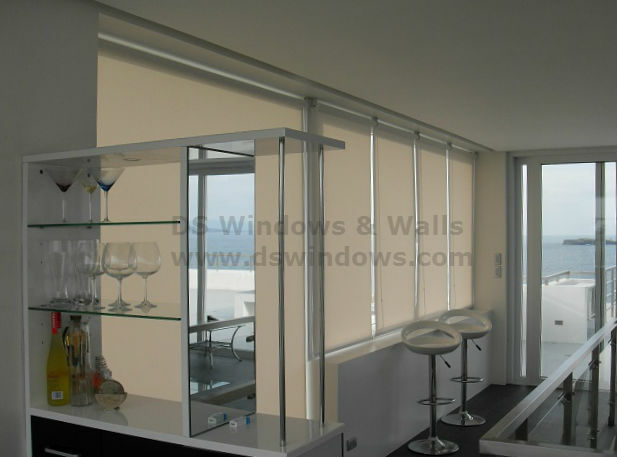 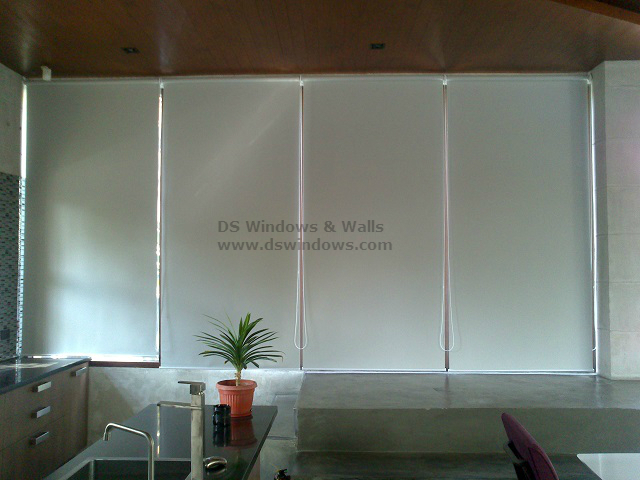 roll up shades Tag Archives - Blinds Manila, Makati, Philippines Call Us at 403-3262! 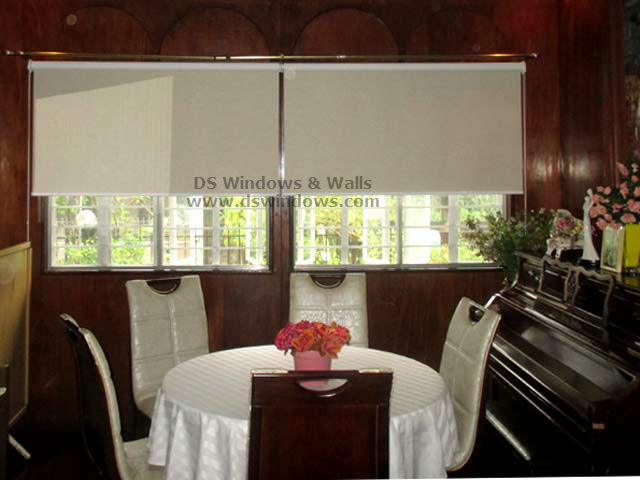 Roller Blinds are not only for home purposes, but it is also in high demand in various commercial establishments like malls, shops and restaurants. 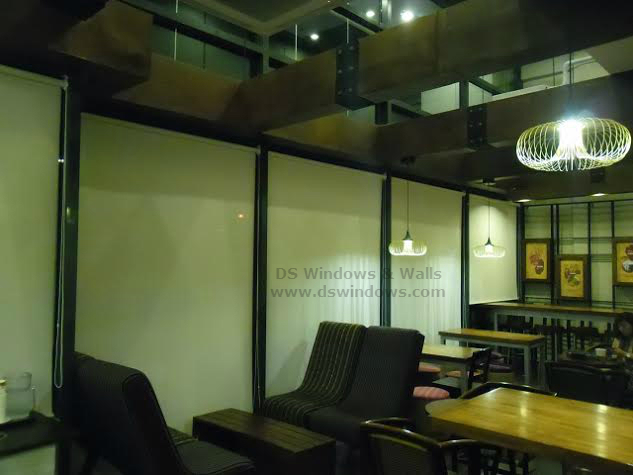 Most of these establishments, their walls are made up of clear glass for a better view and to attract more customers.